This Ramadan, some children are trying to fast while others are trying to finish reading the entire Quran. Some are doing both! Tabarakallaah! May Allaah reward all of them! To help children keep track of their reading this Ramadan, a few pages have been added to the Ramadan Activity Book for grade 2 students. 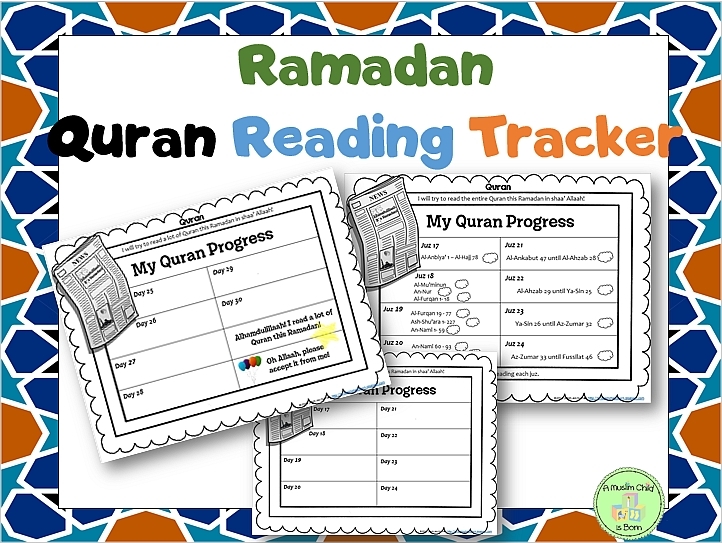 - A Ramadan Quran Tracker that is for trying to read the entire Quran, but the boxes are blank to allow parents to decide with their child how much Quran will be read each day, in order to complete the Quran in Ramadan in shaa' Allaah. - A Ramadan Quran Tracker that is for trying to read a lot (but not all of) the Quran during Ramadan. This tracker is also blank so parents can decide with their child how much of the Quran will be read each day during Ramadan in shaa' Allaah. 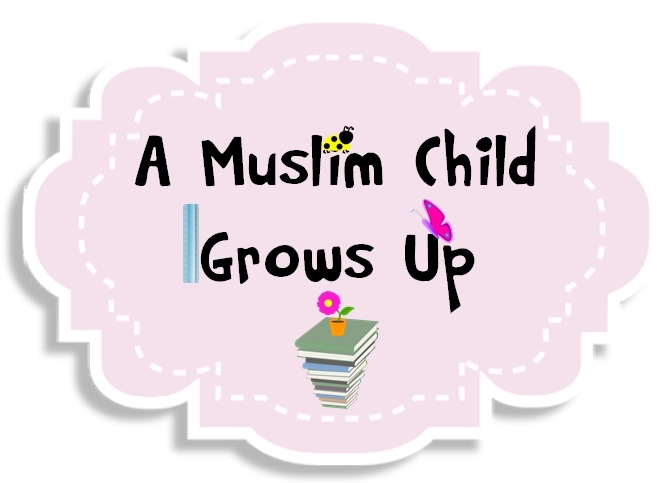 This tracker is available to download here and from A Muslim Child is Born's Teacher Notebook shop. In shaa' Allaah, these trackers will help our youth who are striving with us in this blessed month. Enjoy and Benefit in shaa' Allaah! Alhamdulillaah, here is a fatwaa to help parents help the youth who are fasting or are in training. Q 1: Should the intention to observe Sawm (Fast) in Ramadan be made at night, or is it permissible to make it during the daytime? To give an example, if someone is informed at forenoon that today is Ramadan, should they make up for the Sawm of that day later? Alhamdulillaah, here is a small Ramadan packet for children in grade 2 (as indicated in this post, this packet is smaller than the Ramadan Activity Book for grade 1). Time permitting, other pages will be added during the month of Ramadan in shaa' Allaah. If that is possible, the new/additional pages will appear in a separate post as well as in this post in shaa' Allaah. It is hoped that this small effort is pleasing to Allaah and accepted by Him. In this book children will read and interact with several ahadith related to Ramadan, they will practice their writing skills with Ramadan writing prompts, and they will complete a few math and science pages inshaa' Allaah. Some of the information in this packet was taken from the very beneficial book مجالس شهر رمضان by the noble Shaykh Muhammad Saleh ibn al-Uthaymeen (rahimallaah). You can download the book here in Arabic and here in English. You can download the Ramadan Activity book free for Grade 2 here or from A Muslim Child is Born's Teacher Notebook shop here in shaa' Allaah. Update: New pages have been added alhamdulillaah. Please see this post. 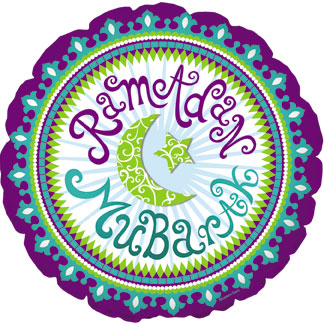 Alhamdulillaah: The Ramadan 2015 Activity Pack is Here!